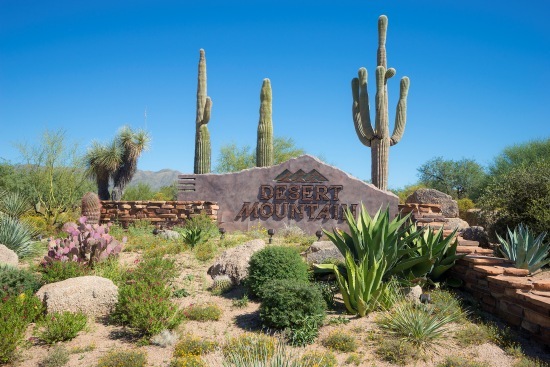 All residents at Desert Mountain are responsible for the Master Assessment and a Village Assessment. Both fees are due Semi-Annually: January and July. The Master Assessment fees go toward the guard gates, electronic gates, roving patrol, as well as road & landscape maintenance for the common areas. The Village Assessment goes towards specific village architectural & landscape control and maintenance of roads inside the villages. Carmen Brodeur is an experienced North Scottsdale Realtor. She is a ranked in the top 1% of all Scottsdale Realtors by sales volume and has the track record to prove it. Put her experience to work for you. Contact Carmen to schedule a tour of any homes for sale in Scottsdale.Carmen specializes in the finer golf communities of Scottsdale including Desert Mountain, Desert Highlands, Estancia, Troon and Mirabel. Carmen can be reached at (602) 791-0536 or Carmen@TopScottsdaleHomes.com.